Is one of your 2019 goals to read more books? Then you probably need some bookmarks…right? 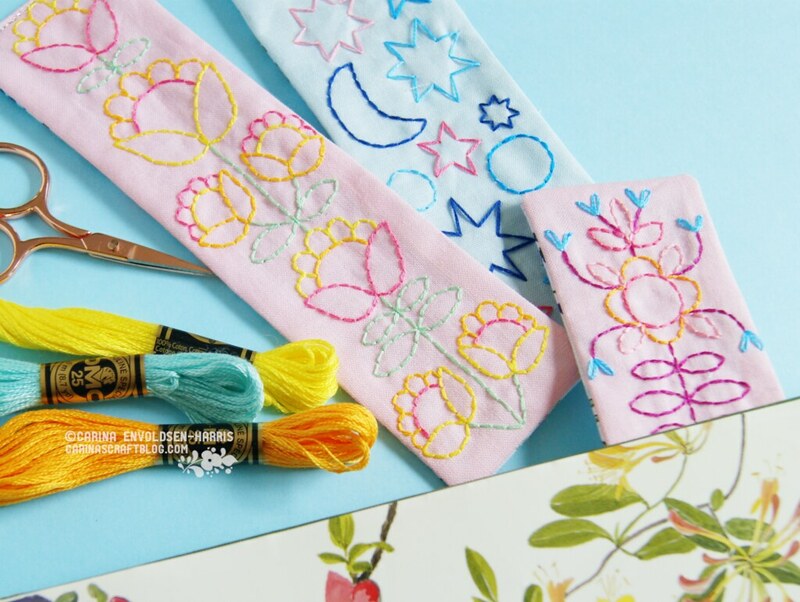 :-) Check my collection of five different embroidery bookmark designs. Don’t drown in email! How to use Gmail more efficiently. I don’t drown in email as such, but I do use my inbox as a sort of to-do list and I think some version of this system could work really well for me. I’m giving it a go! Graphically Designed Ceramic Vessels Form Zoetrope Animations When Spun on a Pottery Wheel. Large-Scale Drawings of the United Kingdom’s 69 Cities. Wow!